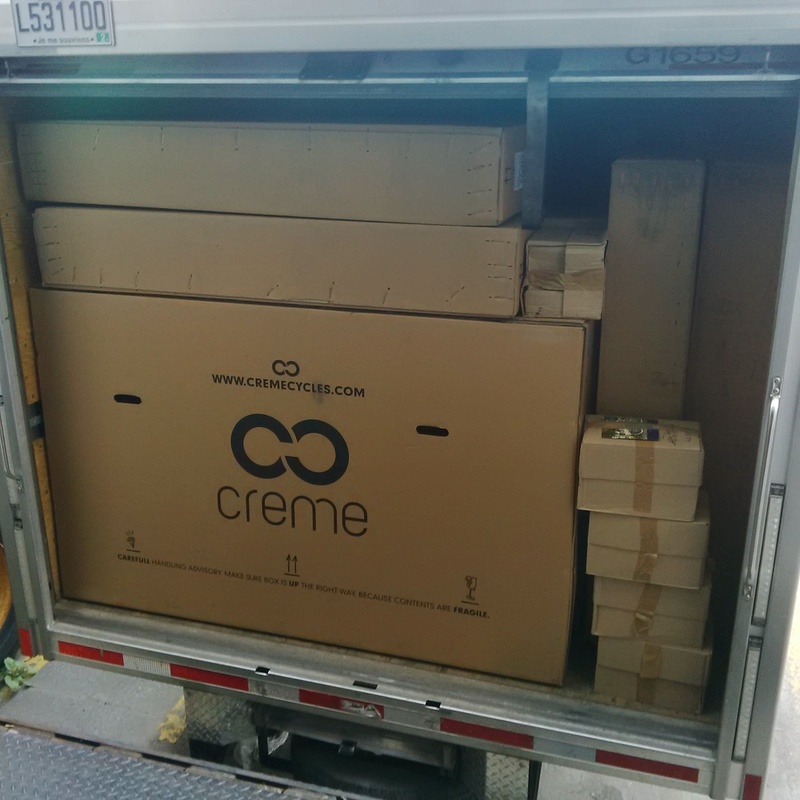 Many of you have been waiting a couple months for your desired Creme bike to arrive. As soon as the boat docked, it was a priority to get the bikes sorted. It is safe to safe that we have the entire collection of Creme bikes again. Orders start shipping after Labour Weekend. Posted on August 29, 2014 by Lamar Timmins.